If you would like to discuss what www.glos.info can do for your organisation or for any other reason, please contact us. To advertise your business, event, services simply send us the details you want us to promote for you or find out more here. 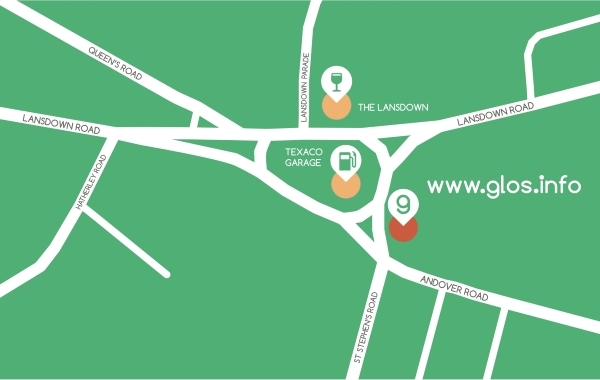 The best way to contact us is by email office@glos.info or to request a call back here. 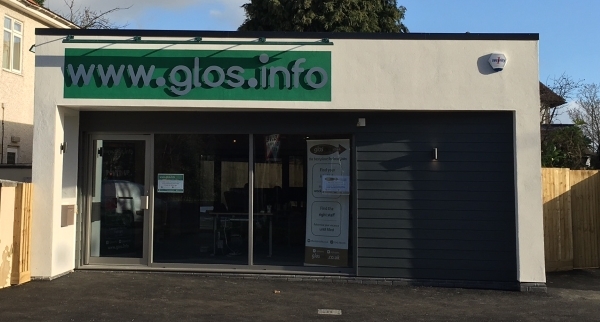 Alternatively, write to or visit www.glos.info, 89 Andover Road, Cheltenham, Glos, GL50 2TR. Belinda and the team are waiting to hear from you!